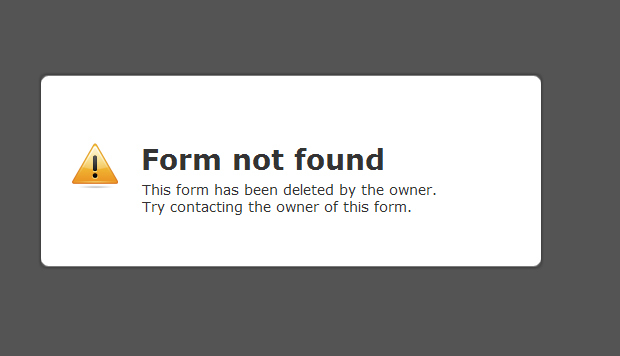 Why can not see any my forms preview? We apologize for inconvenience caused to you. I can reproduce the same issue here. I have forwarded this request to our higher level support team and will upadate you on development. I used “thanks you message” option before，but now i need to change it to ” custom URL“，it was been saved，but the actual running of the script shows that it has not been changed. my id is sevunt,i need you help，thanks. Hi Sevunt; We have opened a ticket about this issue as it seems to affect many users in our platform, kindly we will update you on the progress. We apologize once more for inconvenience caused to you.